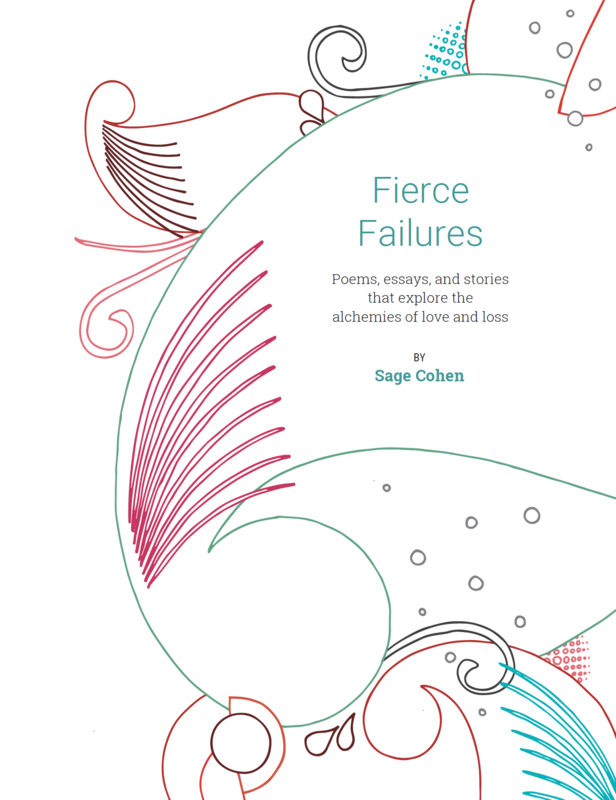 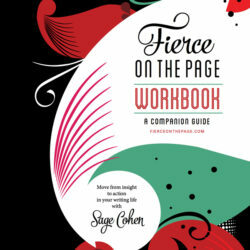 Fierce Failures is an eBook collection of poems, essays, and stories by Sage Cohen that explore the alchemies of love and loss. 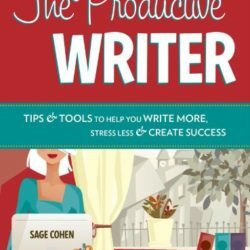 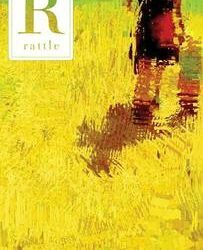 Many of these pieces have been published in celebrated anthologies and literary collections such as Poet’s Market; The Night, and the Rain, and the River; The Manifest-Station; and VoiceCatcher. Others are available for the first time in this literary chapbook.